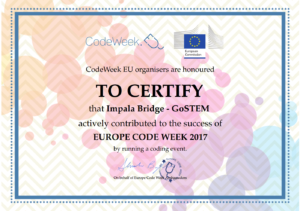 By participating in the WeGoSTEM project, ImpalaBridge allows primary (5th and 6th) and secondary (1st and 2nd year) students to discover their talent for science and technology in a creative way. 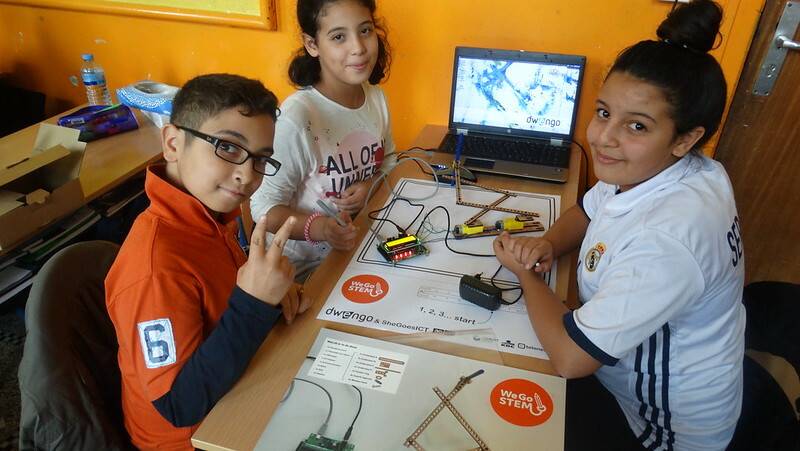 Whatever their school orientation, we awaken their interest in STEM by having them build and program a robot. 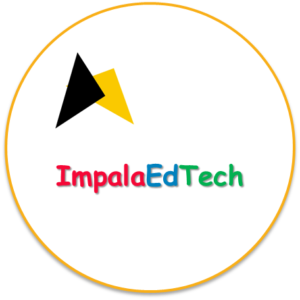 To do this, they receive not only the help of their own teacher, but also passionate and experienced ImpalaBridge Engineers.